Discussion in 'iPhone and iPad Games' started by goodnightgames, Jan 5, 2016. This looks like the kind of weird Llamasoft type thing that I usually like. I guess I'll give it a try! Sweet! Let us know your feedback! Just sharing our Camden, NJ level. They're huge special gifs so I can only link them. Enjoy! This is a weird, quirky, and absolutely bizarre game and I couldnt help but be drawn to it. 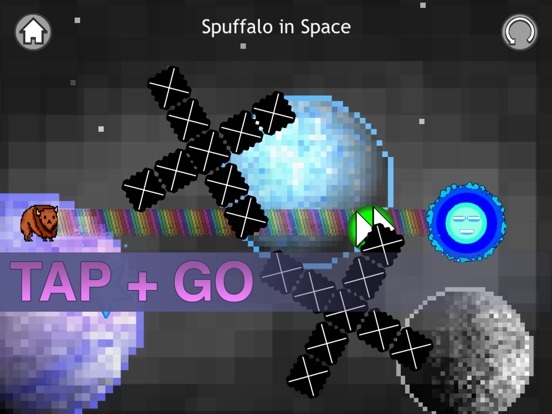 From the name to the art, music, and (literally) out-of-this-world concept, Namaste Space Buffalo is surely a memorable little mobile game. 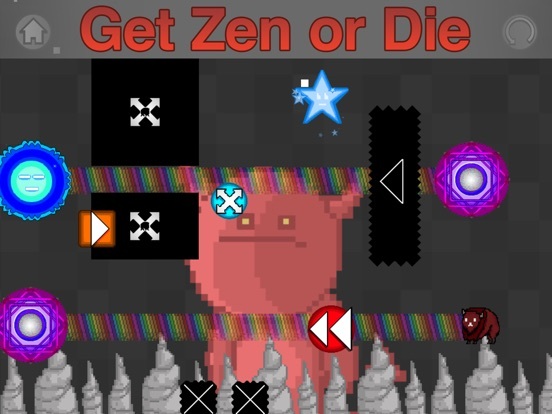 You control the buffalo via simple tap and go controls, as you complete increasingly complex timing-based puzzles. Goodnight Games is a small indie team that likes to focus on the quirky and unique, so this wasnt so much surprising as it was delightful. 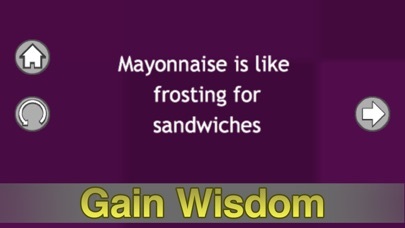 Some of the post level wisdom from the Spuffalo! There are 100s of incredibly dumb quotes in the game, we had to try really hard and drink a lot of turpentine to get them. 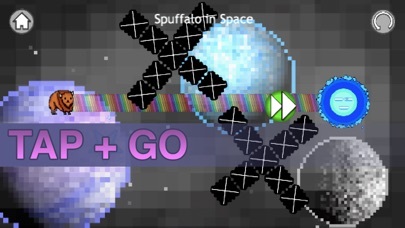 Namaste Space Buffalo 1.1 should be out and ready in the next couple days. 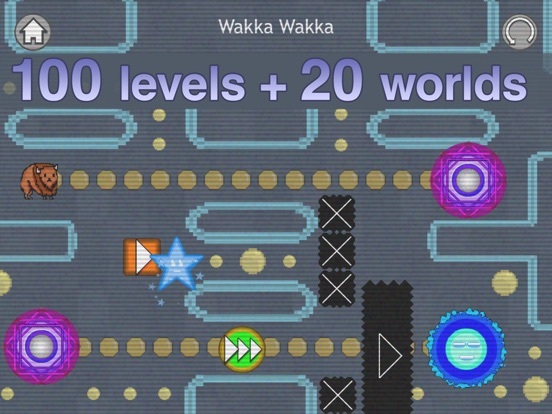 We've added 10 new ULTRA hard levels for free in this build. Check the video out and enjoy our terrible commentary! 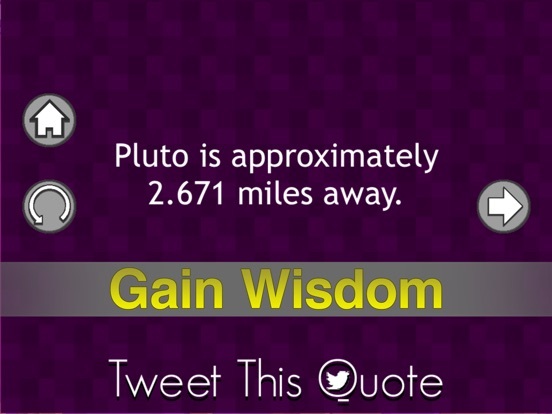 "At this point, its useless trying to calculate your chances intellectually. You have to rely on your intuition; your ever-deepening sense of the games rhythms. All of a sudden, you astound yourself  did you really navigate that pulsating day-glo maze of interlocking nasties in just one try? You did. But youve no idea how you did it. 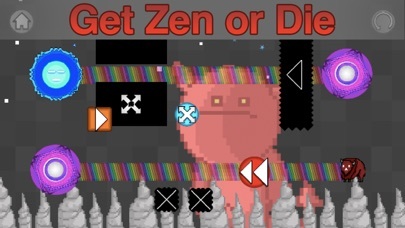 All of a sudden, the games tongue-in-cheek talk of enlightenment actually starts to make a little sense. Youve moved beyond the conscious mind to an effortless unity of thought and action  in other words, youre in the zone. Its a rare and fantastic feeling  and long after the wacky presentation has faded into the background, its a feeling thatll keep you playing Namaste Space Buffalo." Hah! Glad you enjoy it! We've just finished development on a set of 10 new ultra hard maps! This will be another free update. We'll be submitting it Friday! We'll have a video up showcasing the new levels on Wednesday. They're utterly and totally painful. Namaste 1.2 is now ready to go. 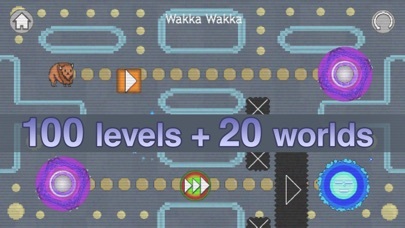 We added 10 new free ultra hard levels! Check out some new gifs from the game! Even more new Gifs from Namaste! Today only and just for Memorial Day! Ignore the BBQs and play video games. The Black Friday sale is live! All day today 50% off. You didn't want to leave the house anyway.